Register in-store in just seconds. Earn a minimum of 1 point for every $1 spent (pre-tax). Now, Receive 5 Bonus Points just for joining! 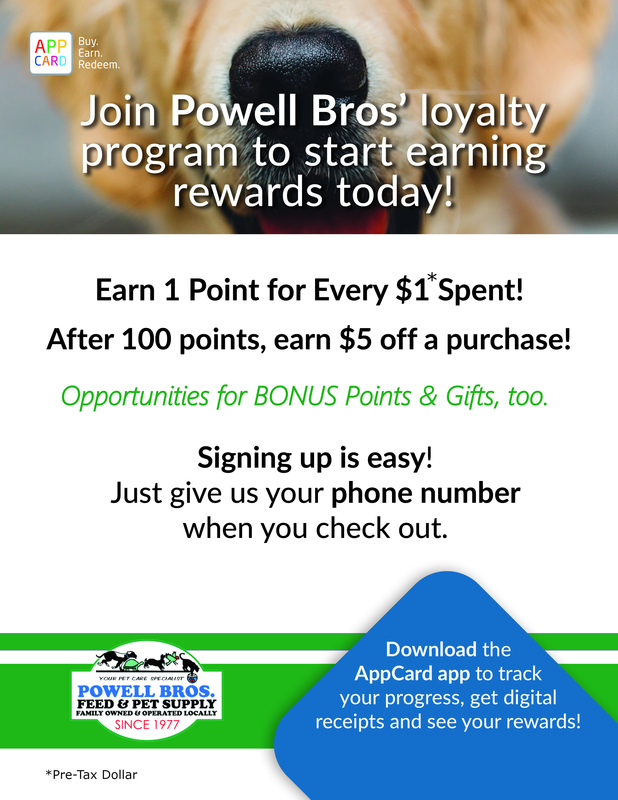 Receive an additional 5 Bonus Points for downloading the AppCard app to track rewards, and get digital receipts! Rewards points don't expire until 2 years after your latest purchase. Taxes, gratuities, shipping and handling fees, and the purchase of gift cards do not count towards your qualifying annual purchases. Points redemption requirements are subject to change at the merchant's discretion without notice. 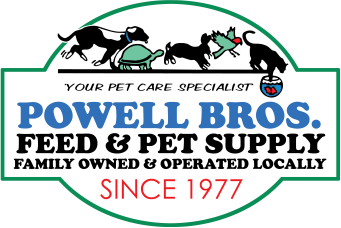 Separate from our Rewards Program, CLICK HERE for some of the Frequent Buyer Programs being offered by our friends. ​No cash/credit back. 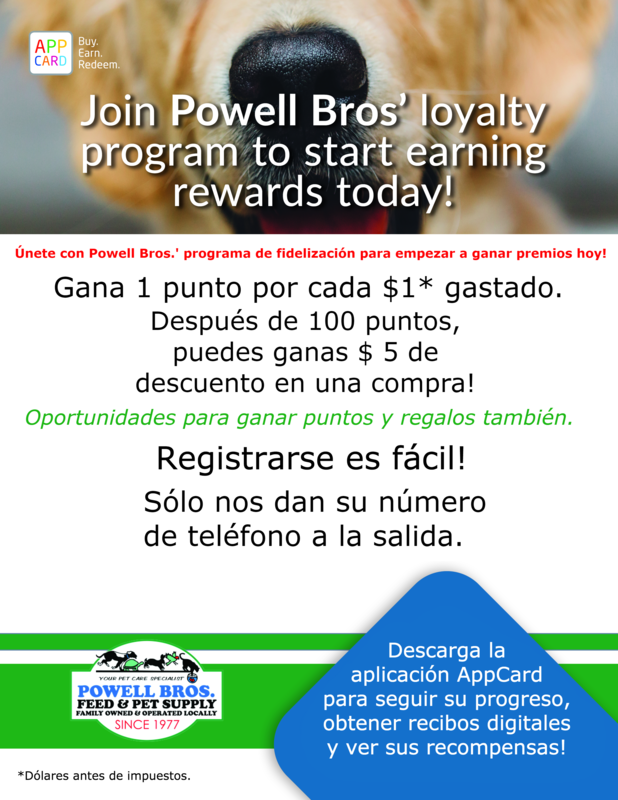 Transaction amount must exceed $5 (pre-tax) to be eligible for $5 off reward use. Your phone number/email will not be shared with or sold to any third party without your consent.